ASI hosted dance competition gives students an opportunity to express themselves. 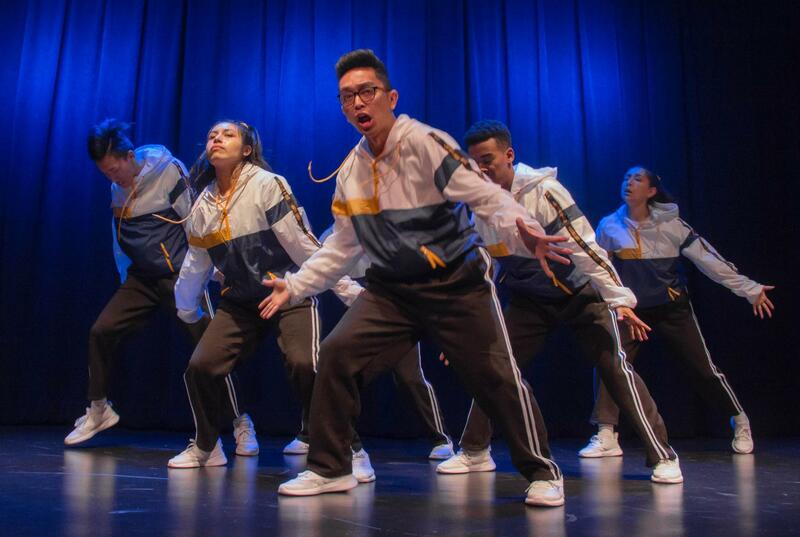 The University-Student Union Theater was a packed house last Thursday evening when Associated Students, Incorporated (ASI) hosted their Electrify dance competition. The event included four dance teams battling it out for a $500 grand prize. The dance competition started with a cheerful routine from the Cal State LA Spirit Squad. From there, the competition began to heat up with Nicole Davis’ dance performance, which earned her a third place finish, followed by the dance community, Relevance, who shut the stage down with their award-winning urban dance routine, took home the first place $500 grand prize. Closing out the battle with their energetic Majorette inspired routine, was the Black Student Union (BSU) squad, which gave them a second place, $300 cash prize. The event was intended to bring attention to the Cal State LA dance community by allowing the teams to showcase their art in motion. “We’re giving them a platform to showcase their talents, whether it’s through dance or other media. I think just giving the students a platform to showcase who they are and express who they are through dance, is a great opportunity for us,” said Jourdan Pineda, the ASI Public Relations and Marketing Commissioner. Relevance utilized this opportunity and felt it was important to take part in the competition in order to gain new fans on campus. “This is an opportunity to get known overall on campus because we are a dance team based at Cal State LA. So far, we haven’t been known at our own school, so this is a perfect opportunity to get exposure and also connect with the dance community,” said Jasmine Morada, the President of Relevance Dance Community. “The dance community here at Cal State LA is pretty big, surprising, you know there’s a lot of members with different majors. Whether it’s sciences or humanities, but on the side, you know they love dance. So this was just a platform to get on,” said Jourdan Pineda.